Know and track orders that need to be fulfilled and automate procurement. This means your sales orders can actually trigger purchase orders while you sleep improving your performance as a seller. With Primaseller, you can automate Purchase Order creation based on Backorders as well as on SKUs whose stock falls below re-order points. Efficient working capital can be achieved by using our automation to manage your Just In Time (JIT) Inventory. 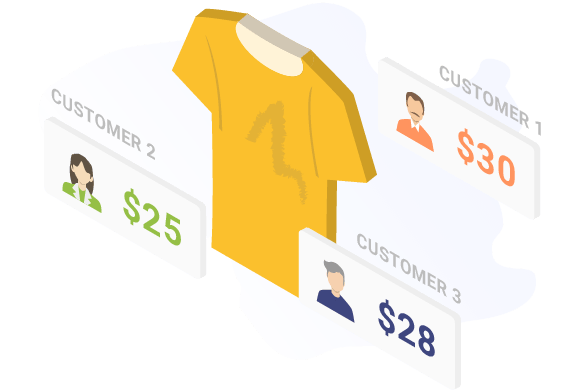 Each B2B channels acts like a Price Tier to enable differentiated pricing across different types of customers (wholesale, retail, repeat customers) which helps you better optimize your sales basis your customer profile. 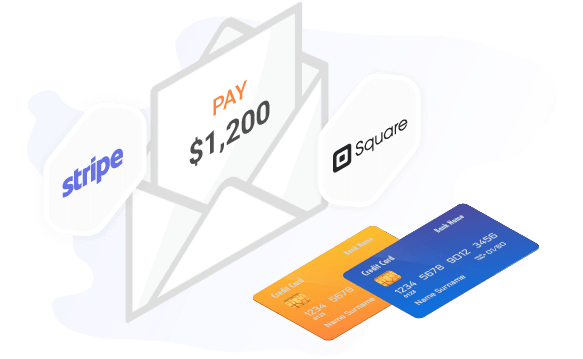 Send your invoices with a payment link to your customers anywhere in the world and get paid instantly!. Order management in Primaseller ensures that all your sales and purchases in our B2B software gets synced into QuickBooks Online automatically. 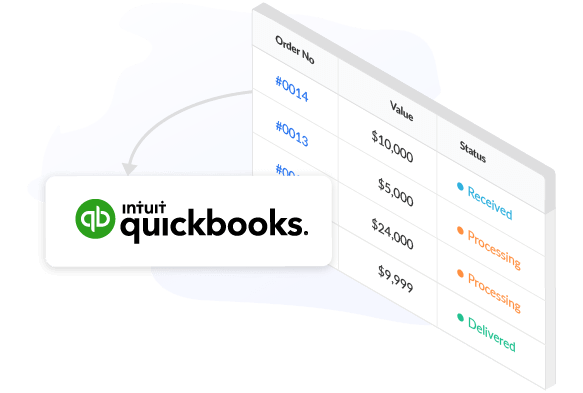 Inventory too gets automatically updated into QuickBooks and you obtain an up-to-the-minute financial status of your company. Your distribution business should not impact the availability of stock for online sales. 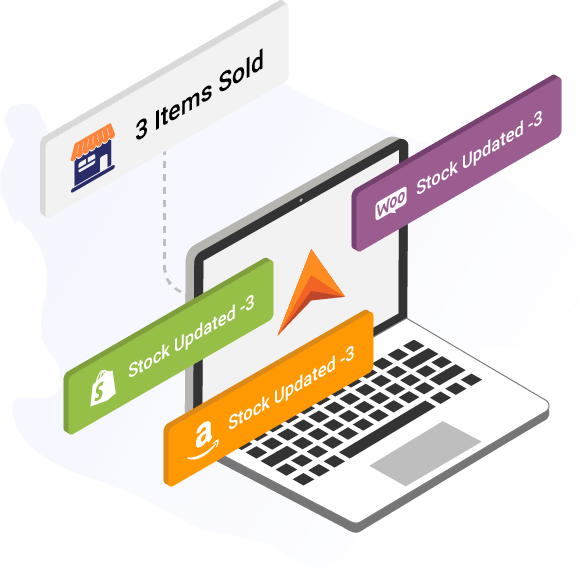 Primaseller inventory management software blocks inventory for online orders received so that you can manage your reputation as a reliable merchant across channels. Bulk orders can be daunting. Whether you sell JIT or back-to-back for your distribution business, it is important to understand how much inventory you have and how much you need to procure or manufacture. You can create a different B2B channel for each group of customers for better price management as Primaseller allows you to keep a differently priced catalog for each channel. You can set user permissions for your employees and easily track their work. Define the degree of permission you want for every store and inventory for better control of your team and processes. 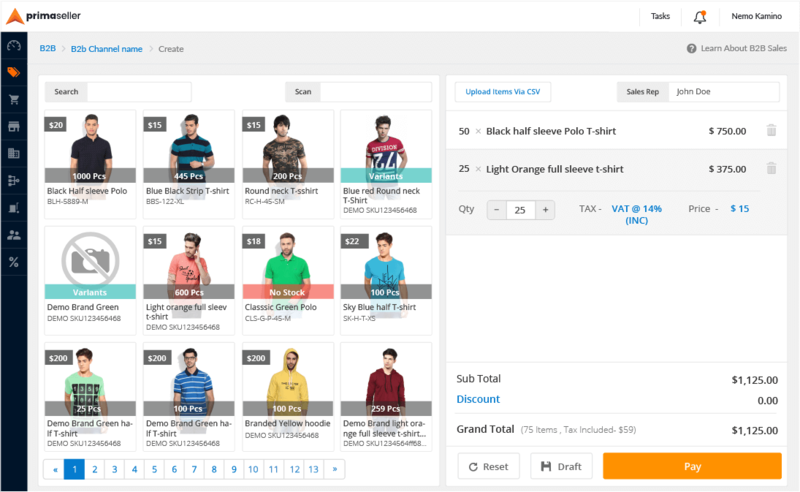 Easy updating of product prices across all your online channels and B2B channel in one go. You can have uniform pricing or have different prices for each channel. Choose an invoice template from our inventory management software and print them as many times as you want or customize it with additional details like your logo, brand name, and contact information. Generate barcodes and easily add products to sales or purchase orders by scanning them. Checkout becomes much quicker and accurate inventory is maintained. Print barcodes based on your requirements from the list of templates we provide.